After a long and frosty winter, people are enjoying a break from the chilled weather, letting the sunshine warm up their homes and surrounding. A touch of green can make any room or commercial indoor to come alive, and also give your place a serene effect. 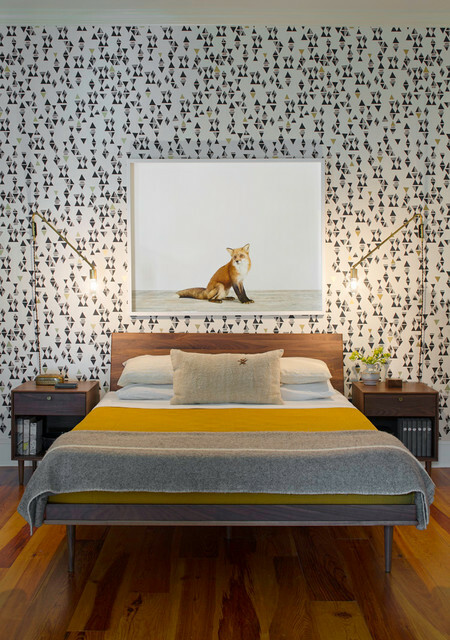 Bringing the outdoors inside with bright floral arrangements doesn’t have to be daunting or scary. Artificial plants, flowers, and trees are vivacious and add warmth to your home décor. 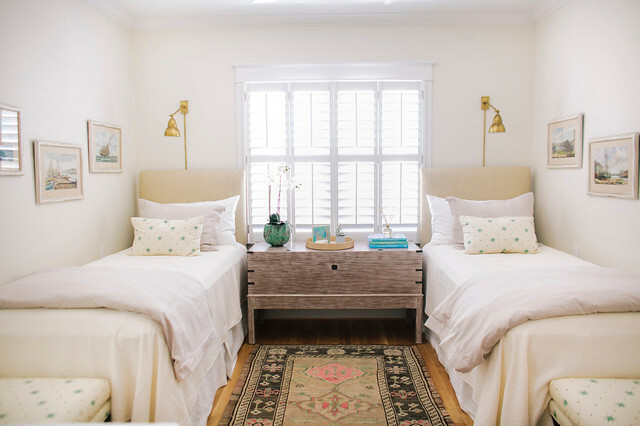 We are not at all of the opinions that natural plants are no match to the silk variety, but knowing the disadvantages of real plants, and hassles of maintenance associated with it, it can really give a homeowner hard time taking care of them. If you are the one who loves to have decorative accessories in and around your home and office and are keen to have greenery, then there can’t be an ideal option than silk plants. To gain knowledge and access to the world of artificial plants, first, you need to brush up your skills regarding the designs of floral arrangements. For this, you can go through home décor magazines, websites or read blogs. Doing so will make you come across artificial plants and flowers of many styles and types. Fire retardant foliage, artificial greenery, hanging bush and grass, silk orchids, silk flower topiaries, tropical plants, containers, planters, and succulents are just a few varieties among the largest collection of these faux beauties. When you decide to purchase artificial flowers make some rules for buying. The first thing you should know is to go over the top with your designs. 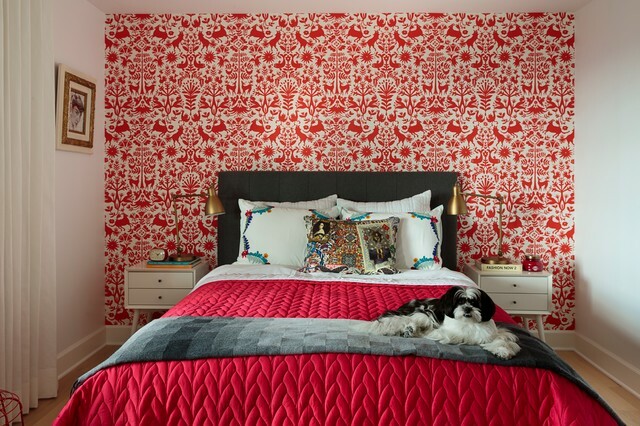 Be with the trends, try not to use big roses and huge sunflowers, this makes your home dated. Small sized Hydrangeas or a Cymbidium orchid in peach and white hues always look good in any home. And the best part is they are natural looking. A second point to remember is having good containers and planters to place these silk beauties. Silk flowers are so adaptable that they can be placed in any room of your house, the bedroom, bathroom and even the kitchen will look nice after adding some fake plant to uplift the mood. Choose pots, containers that have been designed to place a particular plant. This way you won’t ruin the look of the decorative accessory. Every hygge home needs beautiful vases and containers. The highest quality designing technique has enabled silk plants to look more natural and lifelike than real plants. When purchasing artificial flowers, trees, and plants you should always go for natural looks. Pay good attention to the texture of the leaves and petals and also to the quality of the colors. It is this lifelike quality that has made artificial flowers a hit among the masses and the classes. You must have observed it many times that that people are so astonished that the shade under which they are standing is an artificial tree. The combination of high-quality manufacturing, design, texture, color combination and the cost of the product has totally evolved the process of keeping our surroundings beautiful. The trend of designing and decorating the indoor and outdoor landscaping changes every year, if not every season, hence, it is important for you to know the latest trends and only then progress to decorate your home stylishly. The key to happiness may be to live the ‘Hygge’ lifestyle. The word ‘Hygge‘originates from a Norweign word meaning ‘well-being‘. For almost five hundred years, Denmark and Norway were one kingdom, until Denmark lost Norway in 1814. 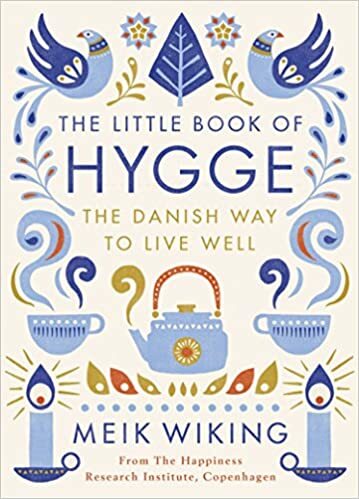 ‘Hygge‘ appeared in written Danish for the first time in the early 1800’s, and the link between hygge and well being or happiness maybe no coincidence. 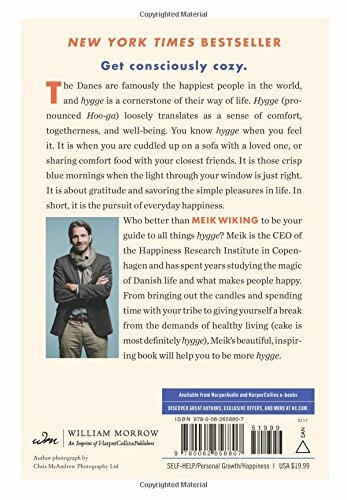 Danes are the happiest people in Europe according to the European Social Survey and found in ‘The Little Book of Hygge, The Danish Way to Live Well‘, by Meik Wiking.